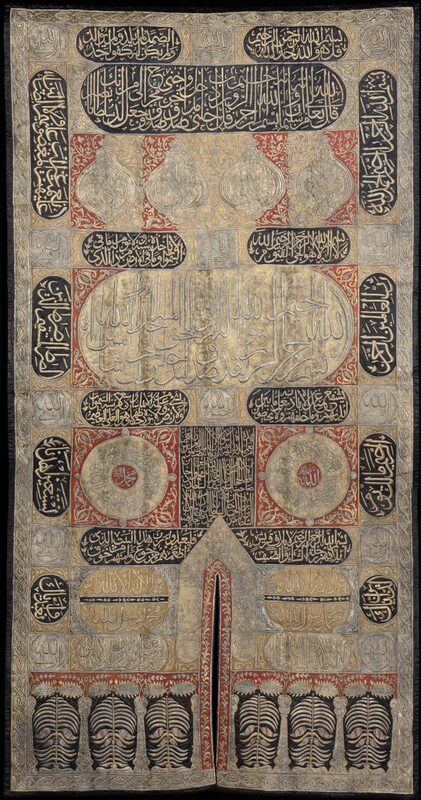 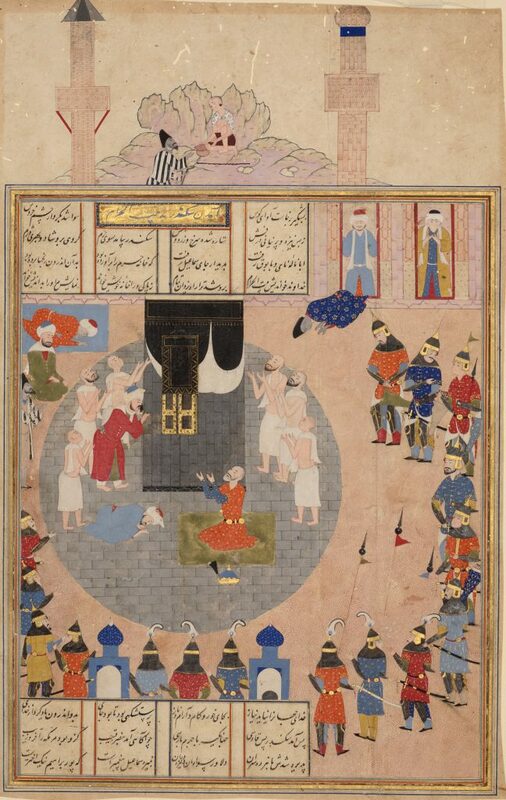 The Khalili Collections include one of the largest and most important groups of works relating to hajj and the arts associated with it. 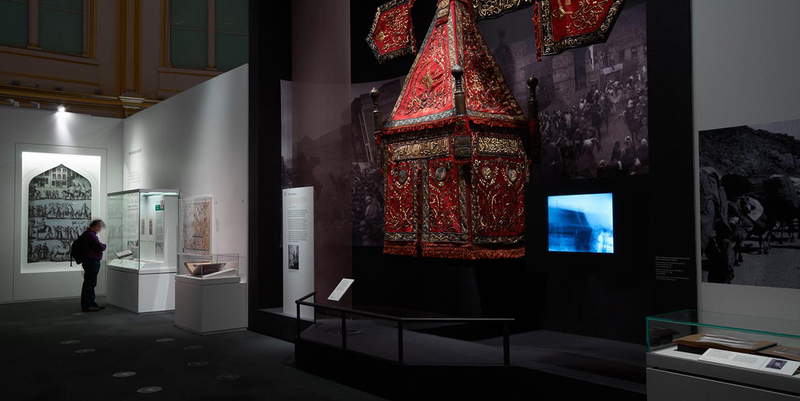 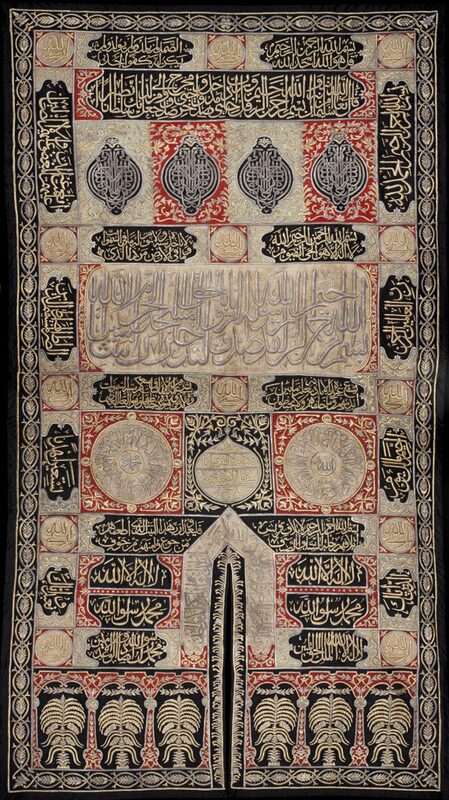 The collection is the largest in private hands and ranks in importance alongside that of the Topkapi Saray Museum in Istanbul. 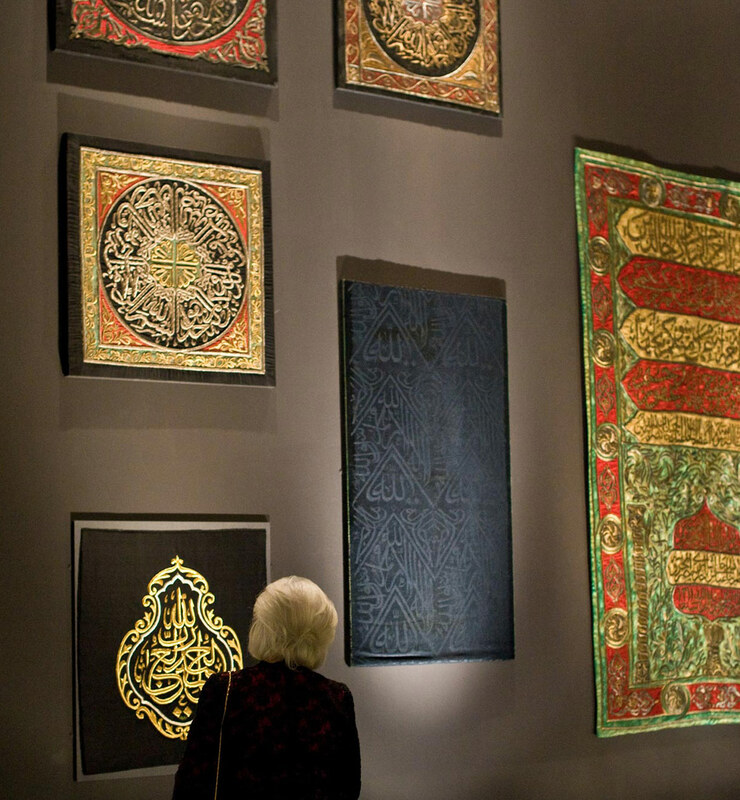 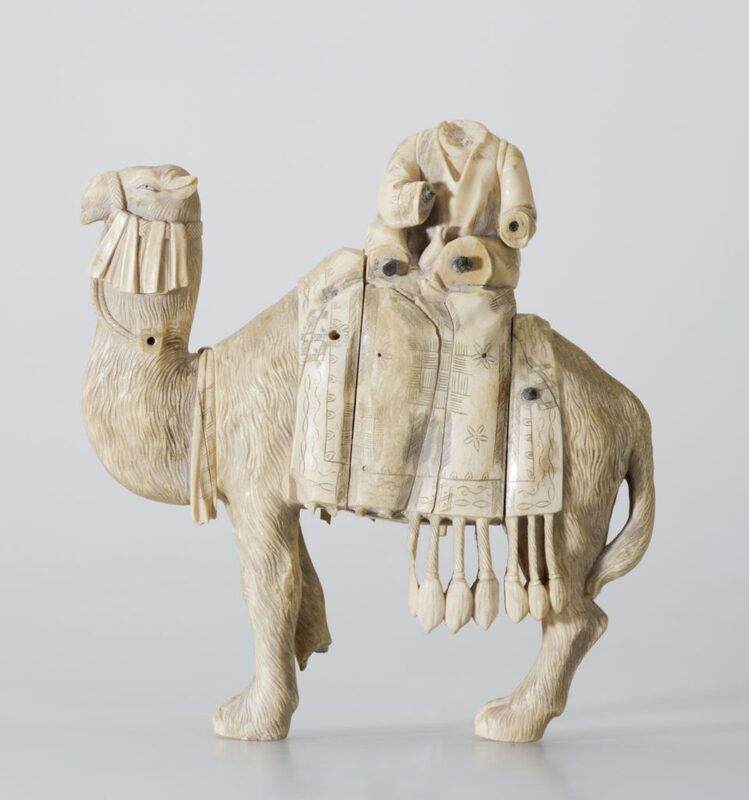 The works range in date from the Umayyad period to the late-20th century spanning 1400 years of Islamic history and come from all over the Muslim world. 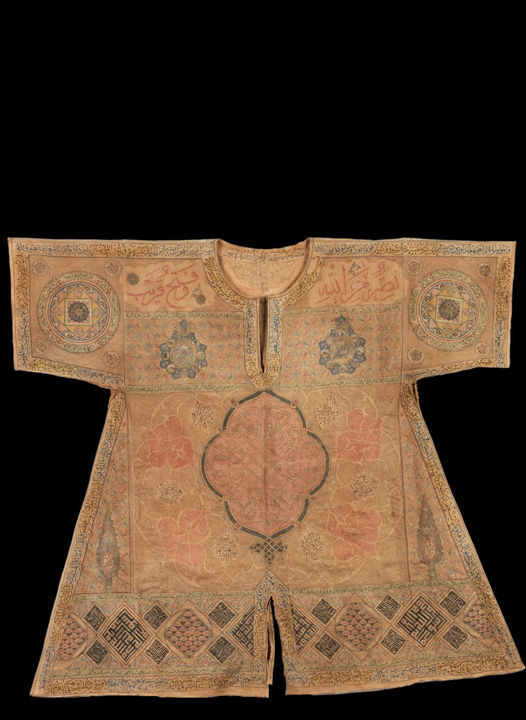 They include scientific instruments, coins, manuscripts, paintings, textiles, photographs, prints and postcards, as well as rare printed books and historical documents. 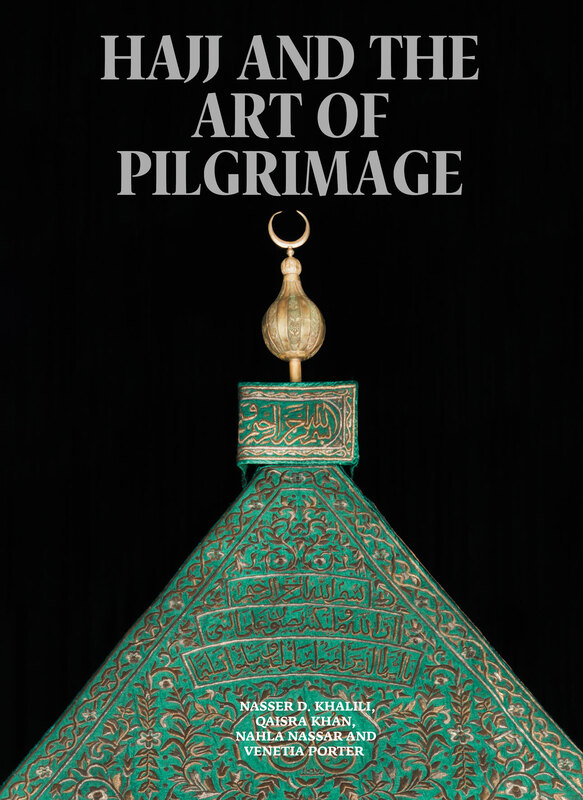 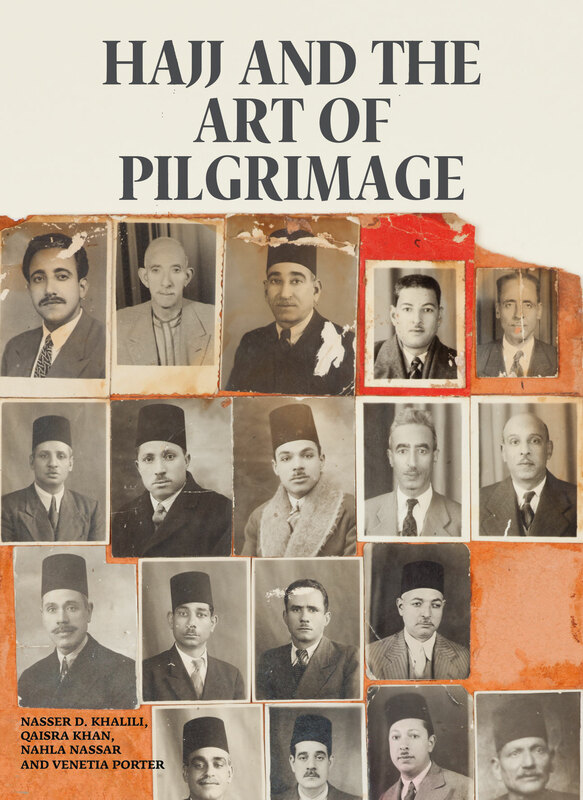 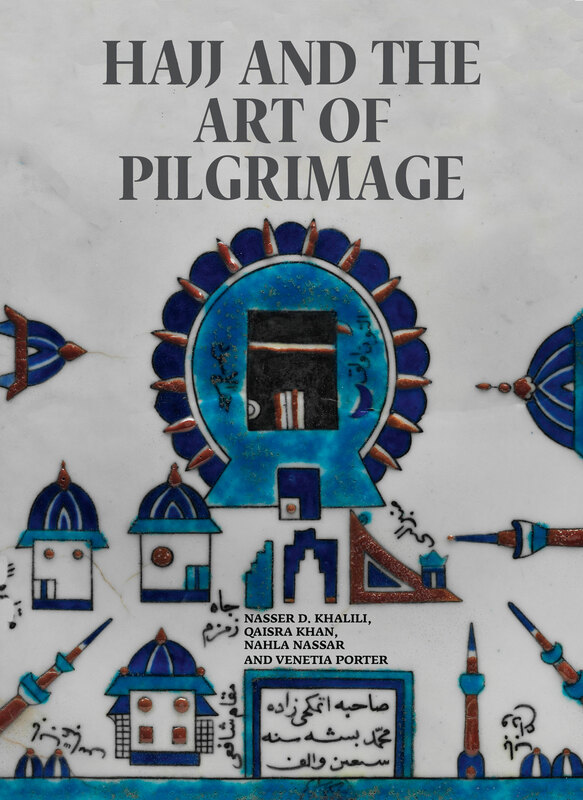 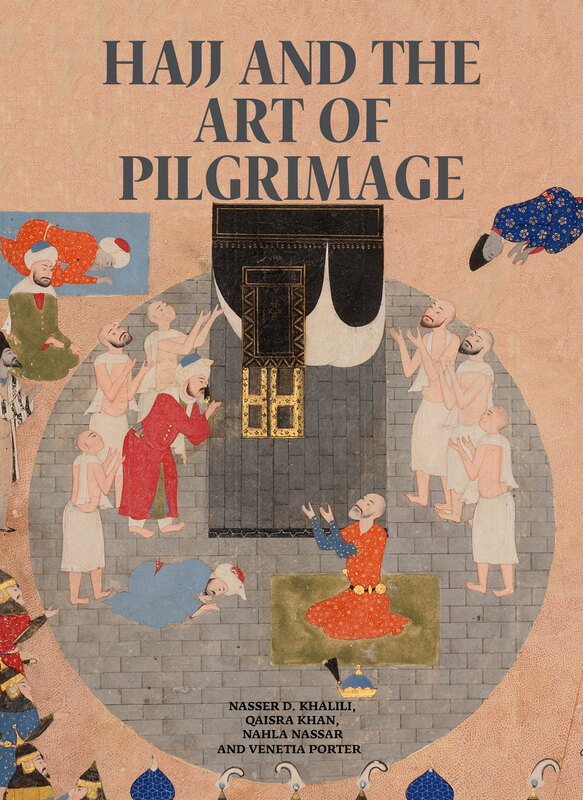 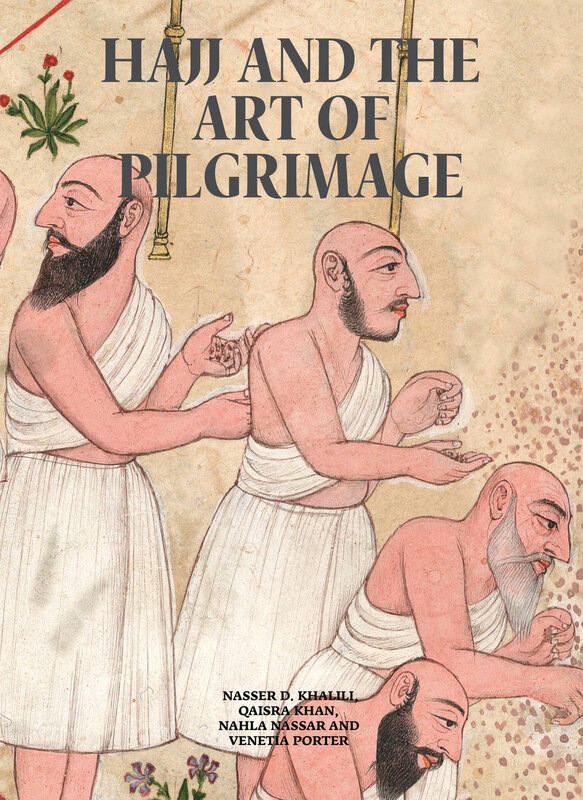 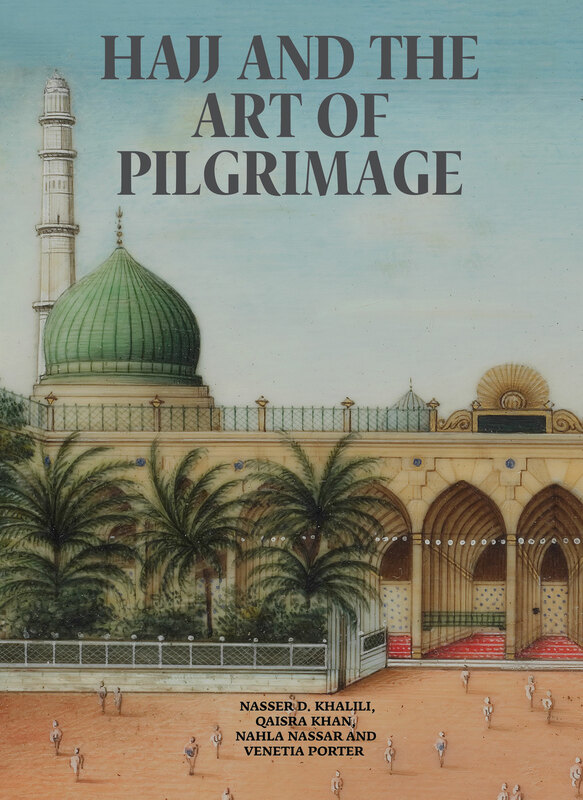 They have been collected with the aim of providing a comprehensive overview of the subject, illustrating the various religious and artistic aspects of pilgrimage to the holy cities of Islam and the cosmopolitan nature of hajj. 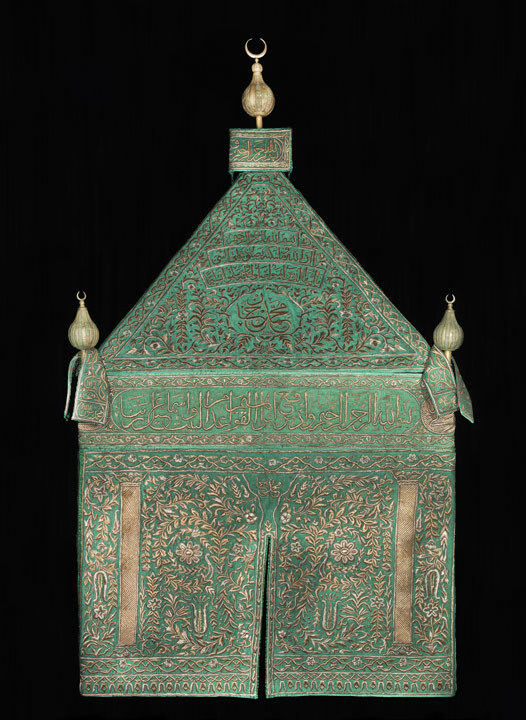 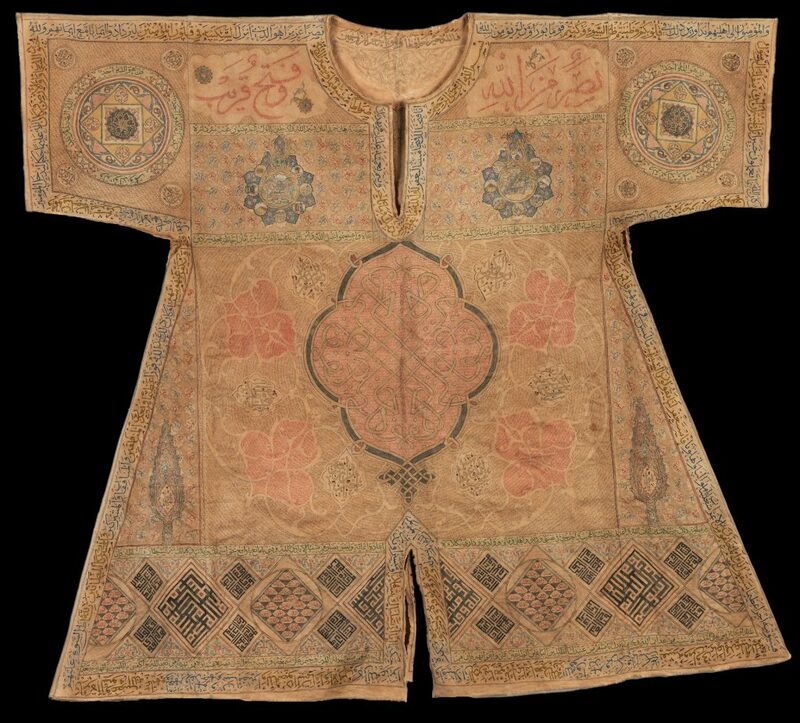 This collection contains over 3000 objects including more then 300 textiles and many other related objects associated with Mecca and Medina. 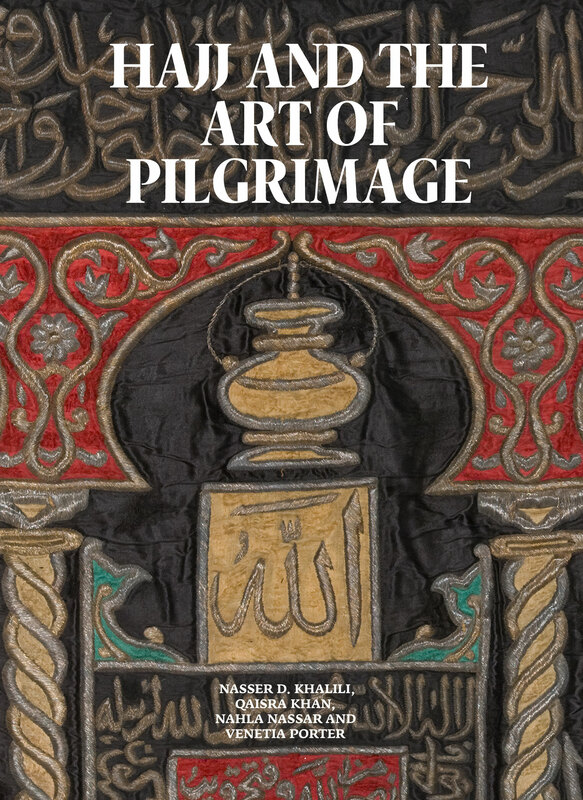 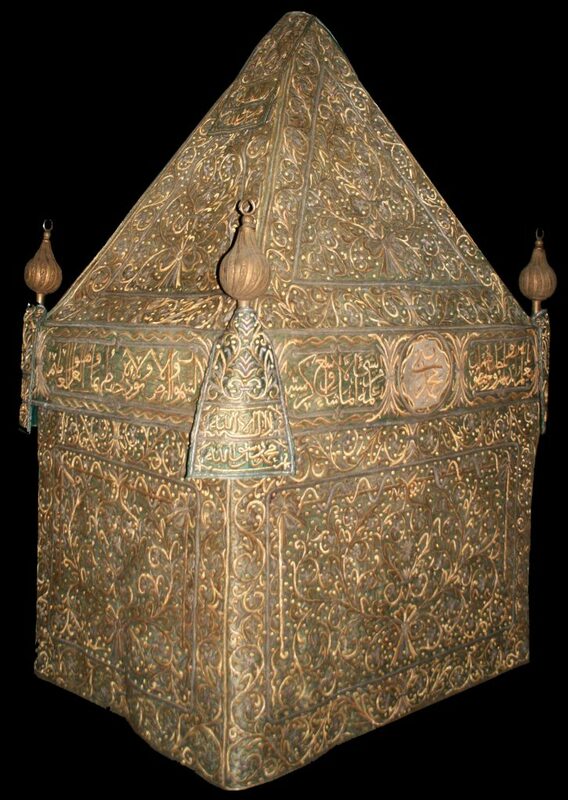 The objects have been fully conserved and are currently being researched and catalogued by the world’s leading experts on the Hajj, for publication in a multi volume series. 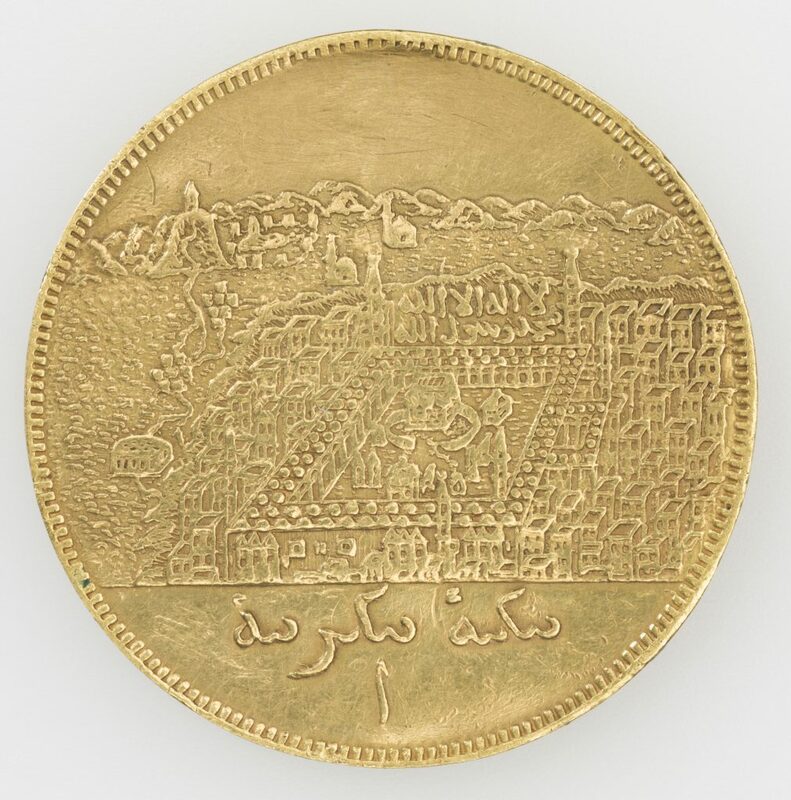 The Khalili Collection has been a major contributor to the following museums and institutions worldwide: Nieuwe Kerk, Amsterdam; the State Hermitage, St Petersburg; the Art Gallery of New South Wales, Sydney; the Emirates Palace, Abu Dhabi; Institut du monde arabe, Paris; Museum of Islamic Art, Doha; Los Angeles County Museum of Art; British Museum, London; Rijksmuseum Volkenkunde, Leiden; Museum Catharijneconvent, Utrecht; The Cincinnati Art Museum, Ohio; Tropenmuseum, Amsterdam. 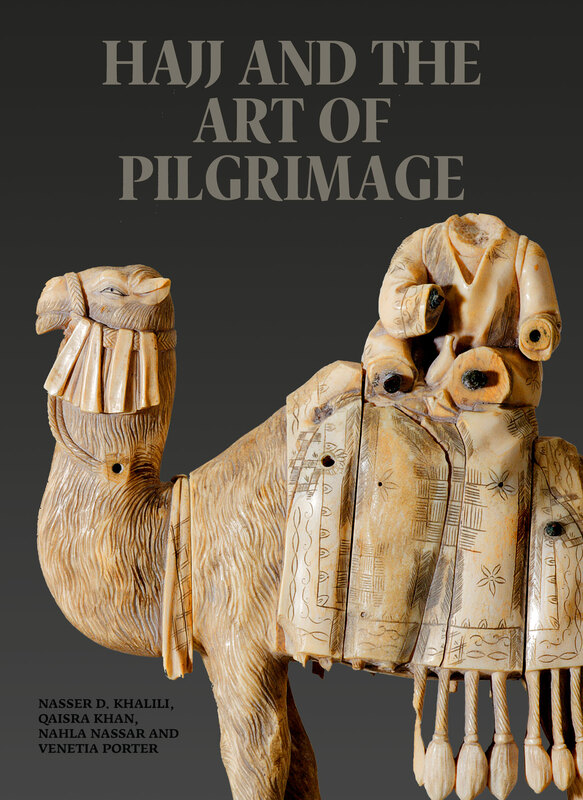 One volume of this multi-volume publication will include a translation of Jacques Jomier’s seminal work, Le Mahmal et la caravane Égyptienne des pèlerins de la Mecque, as well as some of the mahmal-related material from the Collection. 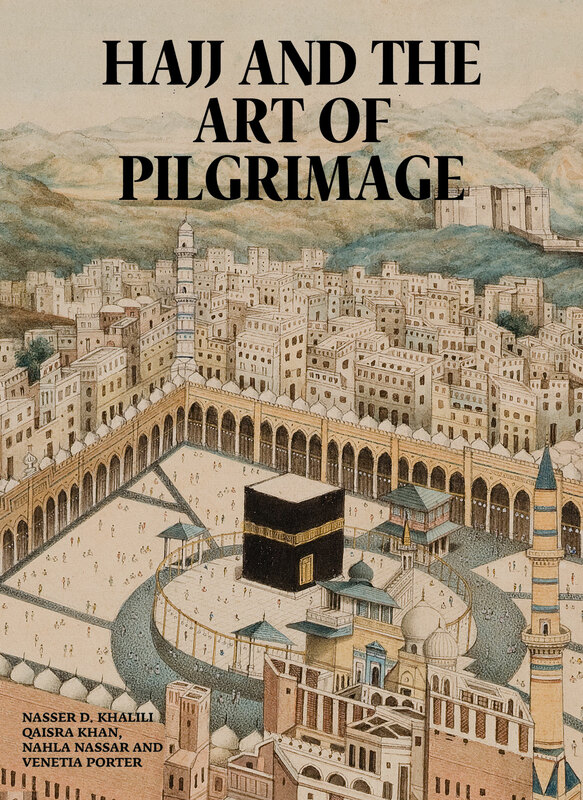 Another volume, comprising a number of essays by leading authorities in the field, will present a comprehensive overview of the various religious, spiritual and artistic aspects of pilgrimage to the holy cities of Islam and the cosmopolitan nature of hajj. 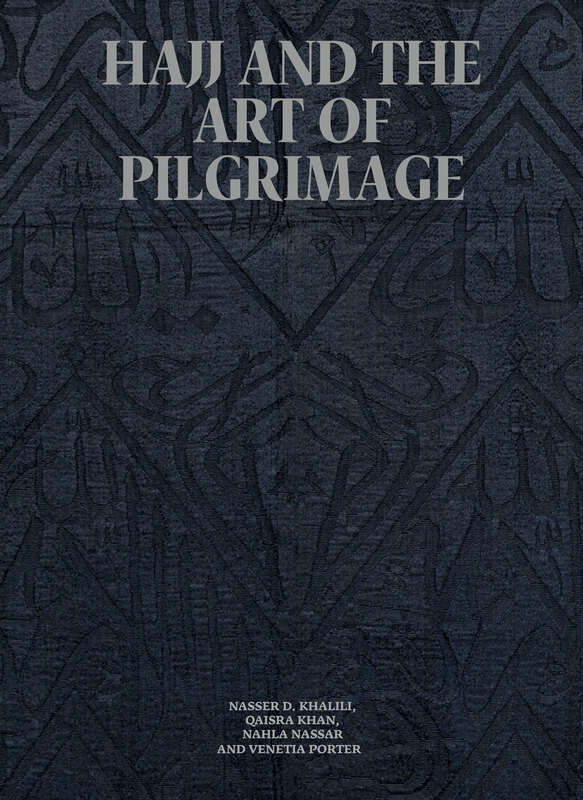 Other volumes in the series will present the Collection’s holdings. 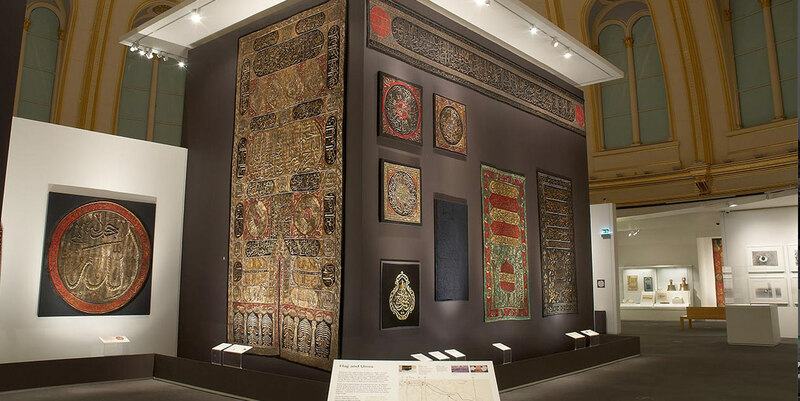 Four will be devoted to the group of some 300 textiles associated with Mecca and Medina and the Dar al-Kiswah, the workshop in Cairo where many of the pilgrimage-related textiles were woven and embroidered. 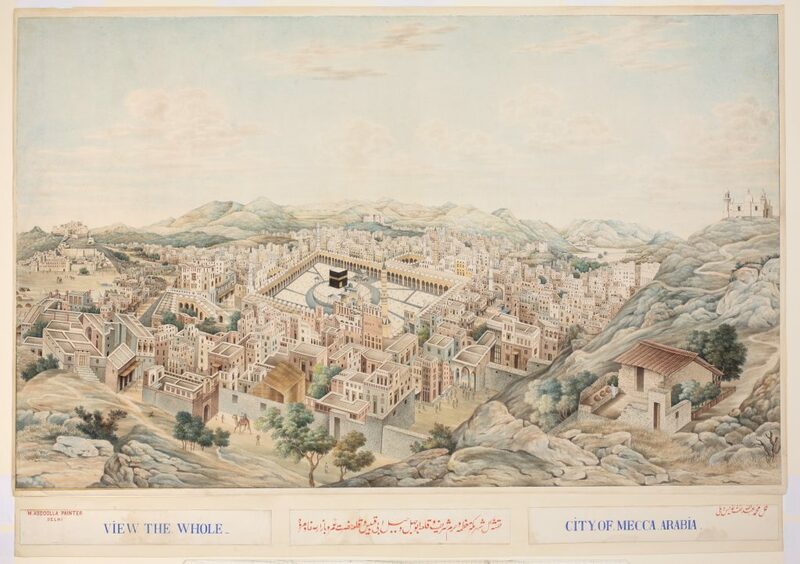 The rest will be devoted to the cities of Mecca and Medina and representations of the two holy sanctuaries by Muslim and European artists and photographers; to the Hijaz railway; and to subjects such as the life of the Prophet Muhammad; the rituals of hajj, its administration and the upkeep of the two holy sanctuaries.